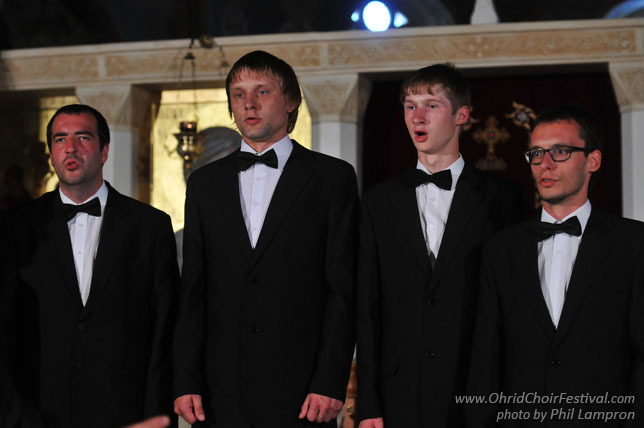 Male Chamber Choir “Yaroslavsky Spev” is a winner of multiple international competitions, and a participant in choral festivals in Russia and abroad. 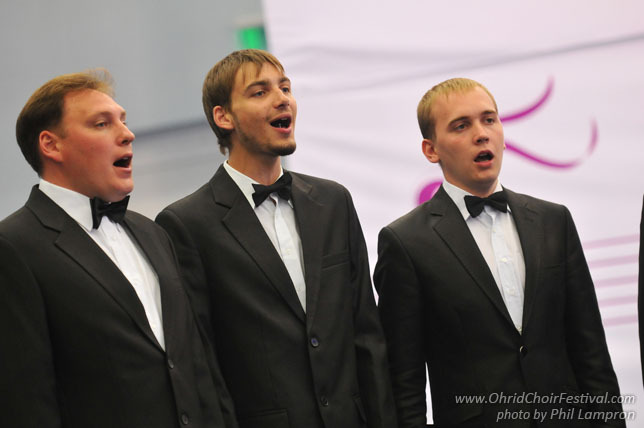 It was formed in 2000 by graduates of the boys' choir of the musical school № 7 of Yaroslavl. 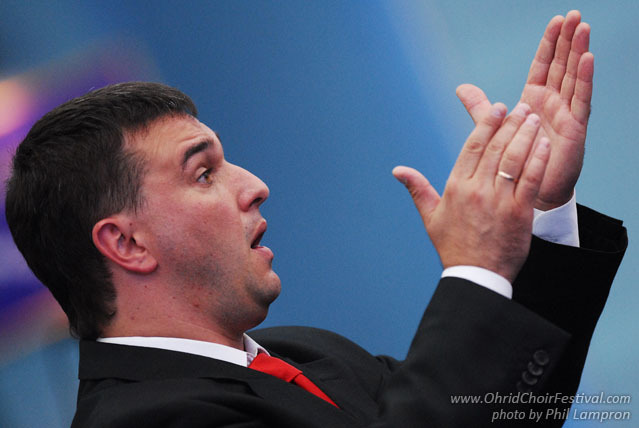 Since 2010, the choir has had the honorary title “People's team”. The choir has performed concerts in Russia, Germany, Sweden, Poland, France, and the Principality of Monaco.